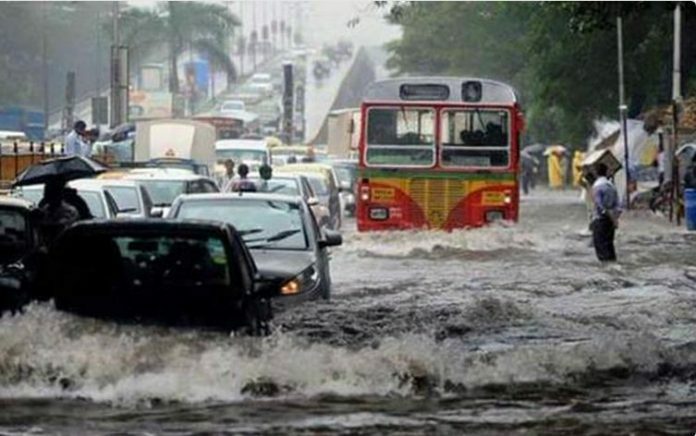 Mumbai rain created havoc in the city. Many people were trapped and many died after unprecedented rain hit the city. Considering the history of Mumbai, the flood situation was understandable and predictable as well under heavy Mumbai rains. People came together and helped each other. However, that did not save many people from the catastrophic rain. At least 10-15 people died. A record rainfall of 65 me was received in a day by Mumbai. The rainfall crippled Mumbai, and hundreds of cars were broken down. Even their Bandra Worli Sea link was closed by the authorities. However, the authorities were blamed for the catastrophic disaster. BMC was asked Tony explain the pot hole and open Man Hole situation in the city. The condition of the city has improved now and the out of gear, financial engine of India is slowly picking up the race. Here is the video that depict the horrible Mumbai Rain. Previous articleHas Texas Insurance Law changed amid Flood?